Would you like to be trained by a Meguiars certified car detailing professional ? These are not two or three hour workshop lessons. 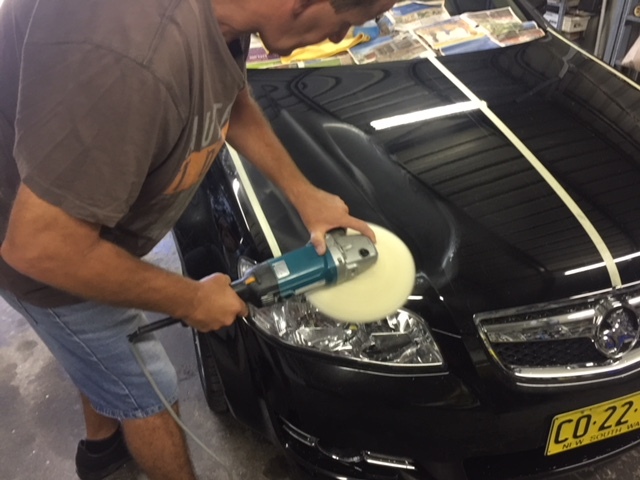 We often get enquiries regarding car detailing courses here in Sydney and Dr Buff has opened the doors to teaching would be detailers the right way to detail cars for a limited time . 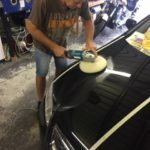 If you’ve been looking to start a car detailing business and are unsure on how to detail cars using buffers whether it be car detailing or paint correction, you now have the opportunity to be schooled by one of the best in the industry. 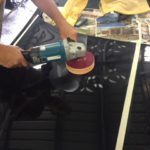 These are one on one courses where you are shown from the beginning of the procedures of car detailing right through to the end involving the trade secrets of paint correction and general exterior detailing techniques using pads and different types of buffers with compounds in mastering paint correction using Meguiars car detailing products effectively. This is information and training that you can take straight to your business right after your course. 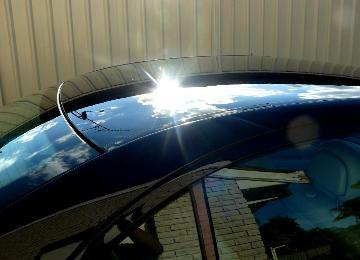 Information which will show you how you too can be a professional in car detailing and paint correction. 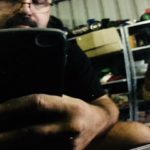 If you have been looking to be trained by professionals then feel safe in the regard that you are being trained by Meguiars certified detailers as Dr Buff. you can take this to your business and provide the best possible results to your customers the same as Dr Buff has been doing for so many years. 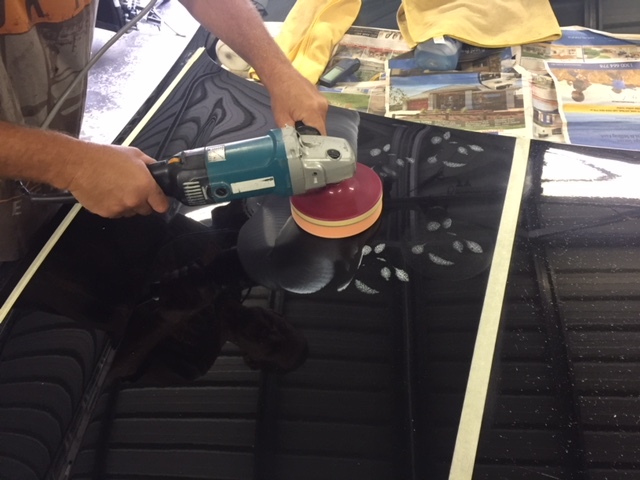 It makes no difference what colour car you are working on, the methods apply evenly all across the board. The very same methods that you are taught on white will apply on blacks. So if you have a fear of working on black cars, then fear no more because you are in good hands with Dr Buff. The very same methods used on this black Mercedes to the right would apply to a red car and would achieve the same results given that paint conditions are identical and of the same base. 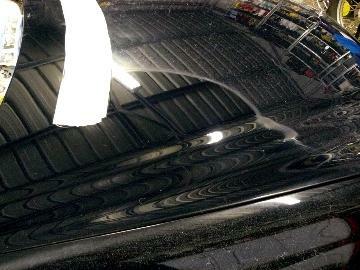 Black blue or red, Dr Buff will teach you what you need to know to be a professional detailer in paint correction. Call today and book your course on 0418 118 998.
up the phone and call me. First of all i would like to thank you a lot for the day, it was a great experiment worth every cent. 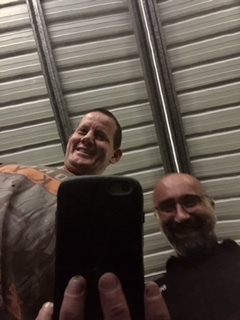 You helped me to the best of your ability with passion,honesty and humbleness ,i was truly impressed by your skills and by your teaching techniques ; hat off champ! you are a pro. The icing on the cake was your great hospitality with your wife, that is something i look up to big time coming from middle eastern area like you ,i feel like its something common with the Mediterranean countries; generosity and hospitality. 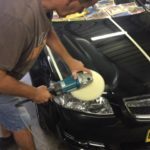 One of the best investments I’ve ever purchased is the one day course that Peter (Dr Buff) instructs on paint correction. I was hoping it would be worth my time and money as I travelled from Perth to attend the full day’s course and I am pleased to say it far exceeded my expectations. 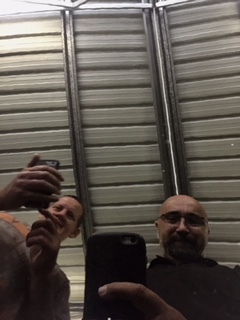 It was a full day and was well balanced between theory, examples and practice with some = on-the-spot tests which made you think quick and become more comfortable with implementing what I had just learnt. 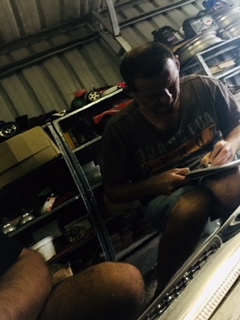 All in all, I learnt some new skills and I am now totally confident to apply them to my car and others. Peter made me feel like part of the family for the day and I have made a new friend and a valuable contact. Thanks Peter. 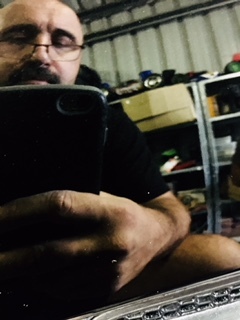 Thanks for my training in August for the Dr Buff Advanced paint correction training. 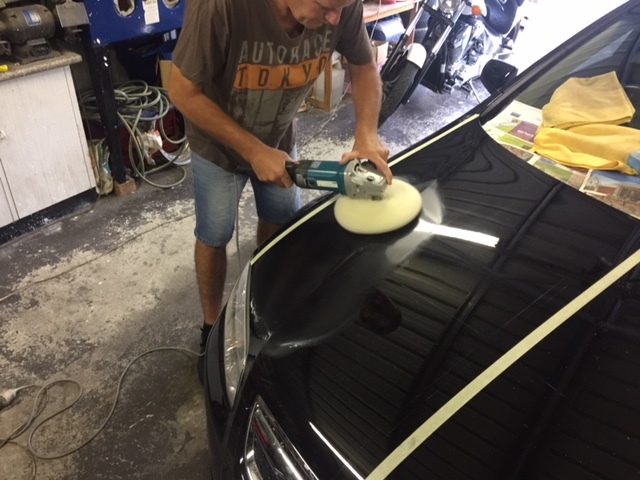 Having been in the detailing industry for about 30 years, working all over Australia for most car makes common in Australia and having recently opened my own business, I realised that buffing paint had changed since the 80’s and some training to sharpen up my buffing skills was needed. 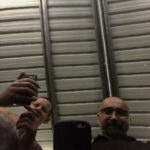 I had been looking for this training for some time and was prepared to travel to England but then I found Dr Buff’s training course and he had the answers I was looking for. 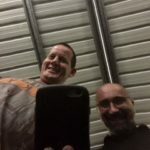 The course is hands on and I found that my confidence and skill had been boosted greatly from Pete’s training methods. Peter’s passion for training is sincere and refreshing. I am now getting great results with the Flex and rotary buffs. My customers are amazed at the results. 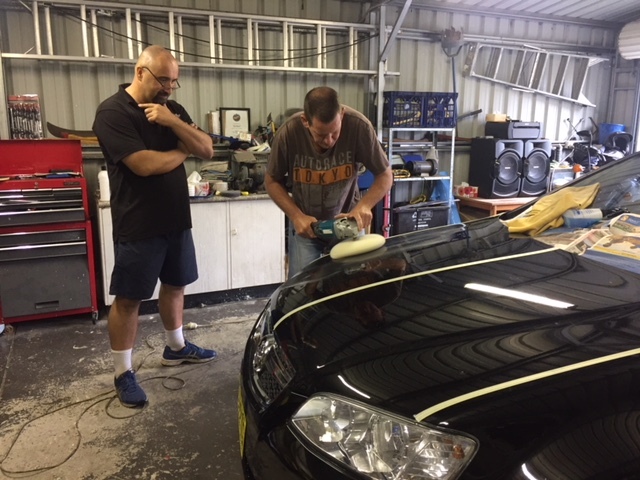 John here came from Newcastle to be trained in paint correction. 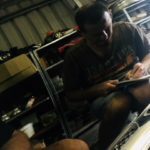 For privacy purposes we can’t disclose his business but from what John took away in knowledge, it will be the change of his business and make the huge difference to his bottom line that he has been yearning for so long.